Last edited by Johannes de León; Sunday, July 18th, 2004 at 07:48 PM. Here are a few pictures of my city in northern Ontario. These pictures are From Kenmare, another place i have spent many happy days in! This is where I live. Not as pretty as the rest of you. 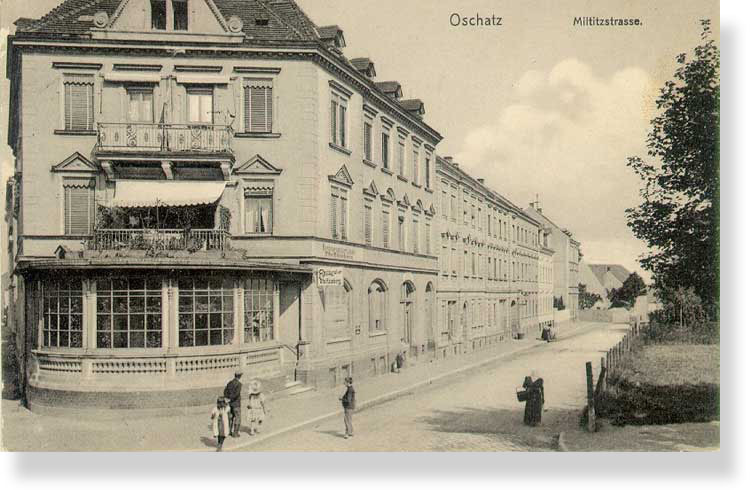 That's the city I live in, it's Oschatz. Guess what country it is? The city itself is not that big but really Beautifull. What Nordish Homelands Have You Been to?